Your summer OOTD, in the bag. 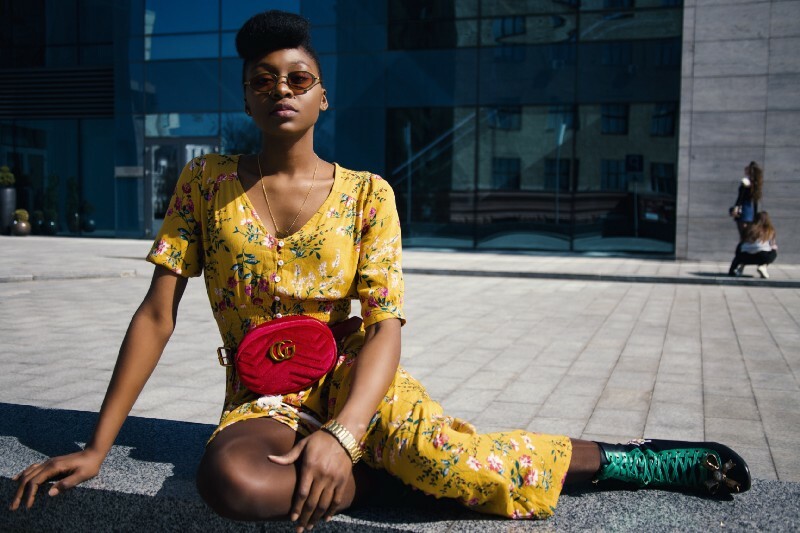 With all the trends that come and go every season, it can be tricky to keep your clothes updated, especially if you’ve already established your own personal style. You can still try out new trends with bags, sunglasses, jewelry, and other accessories, though — they’re easier to incorporate into your existing wardrobe and mix and match with your outfits. Below, we’ve rounded up some of the hottest accessories taking the runways and Instagram by storm. Slay your summer OOTDs with these trends! They’ve been around for a while, but it looks like rattan bags are here to stay. Popularized by Cult Gaia a few seasons back, you can now find straw bags in all shapes and sizes, from tiny circular slings to oversized totes. A lot of local and international brands have hopped on the trend, meaning you have your pick at different price points. Whatever style you choose, the light woven design will be perfect for summer — pair with a maxi dress for an easy breezy OOTD. 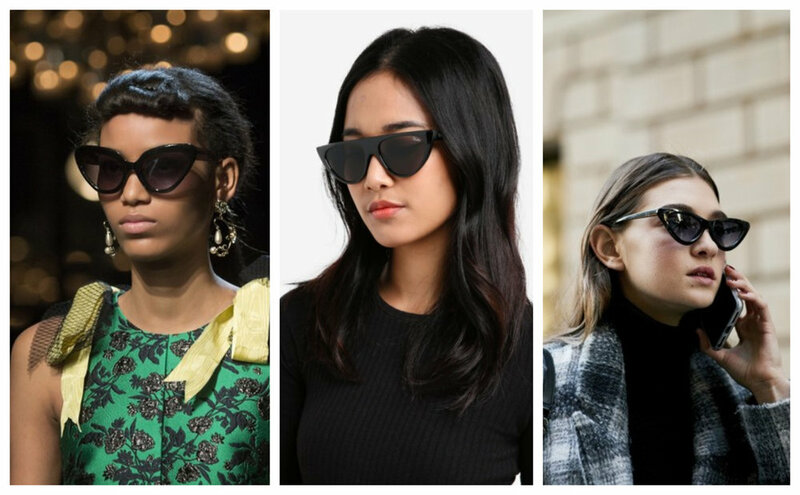 The cat-eye is a classic shape for sunglasses, but this season we’re seeing it taken to the extreme. Whether you go with the micro sunglasses variation, or an oversized, futuristic style, look for a pair with sharp, exaggerated angles. We mentioned them on our festival fashion guide, but bum bags or fanny packs are trending even beyond the grounds of Coachella. Dominating the runways for Gucci and Balenciaga, this isn’t your dad’s touristy outfit staple. The Kendall Jenner-approved athleisure twist is to get a sporty belt bag and sling it across your front like a cross-body bag. For summer, we’re also loving a more delicate look, featuring bags with understated leather and cute patterns. Either way, you can enjoy the day’s activities totally hands-free. Last year long tassel earrings were all the rage; afterwards, we saw a resurgence in hoops earrings. In line with the maximalist trend taking over the most recent fashion weeks, the demand for statement jewelry is still going strong — and the bigger and bolder, the better. Now’s the time to play around with your earrings, with options like architectural or sculptural structures, beaded and embellished details, and earrings made of stacked shapes all available. You can even take a cue from Chanel and use mismatched earrings. Personally, I carry around a ton of stuff in my bag, so the clear plastic trend is pretty daunting. But I can see the appeal — if nothing else, the transparency does motivate you to clean up a bit. If you’re curious about the PVC trend but aren’t comfortable putting your whole life on display when you walk down the street, try the bag-within-a-bag variation like Valentino. Pair with see-through heels for head-to-toe plastic. Channel some ‘50s glam and discover the versatility of the scarf. Style icon Grace Kelly found different ways to use her silk Hermes scarf — most famously wearing it as a headscarf, but even using it as a sling when she broke her arm. For a classic look, don the scarf on your head like Grace for a chic sun-shielding alternative to your usual hat (don’t forget to pair with oversized shades). But you can also tie it around the handle of your bag, wrap it around your neck à la Western cowboy bandanas, wear it with your belt — the possibilities are endless. Did we miss your current accessories obsession? Let us know what you’ll be trying this summer in the comments section below! For more on the latest fashion trends, keep up with Thread, or head on over to ZALORA Malaysia to check out the latest bags, sunglasses, and more accessories.